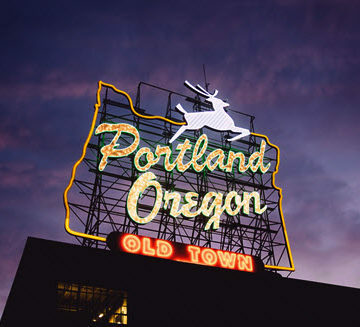 The Society’s flagship membership gathering is heading west Sept. 28 to Oct. 1 to the largest city in Oregon where the unofficial motto is “Keep Portland Weird.” There’s a whole TV series about it – Portlandia – that you can watch for confirmation. What Portlandia might not show you, though, is just how fertile the region is for civil engineering. It’s long been a hub of sustainability innovation and resiliency research. And no sales tax. And beautiful autumn weather. 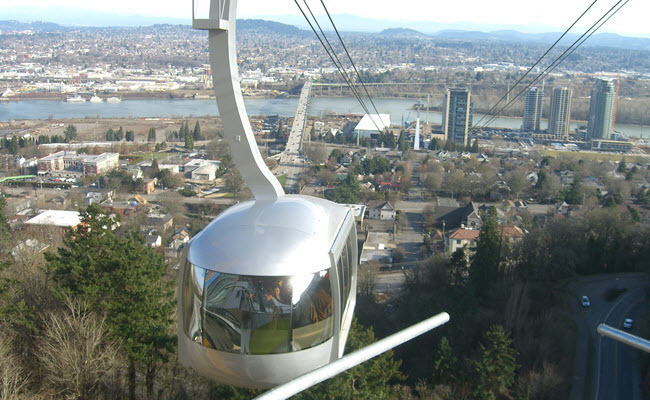 “The end of September is the best time of the year in Portland,” said Greg DiLoreto, P.E., P.L.S., D.WRE, Pres.13.ASCE, the Convention’s host chair and lifelong Portland resident. Its more than the nearly 200 Leadership in Energy and Environmental Design-certified buildings. It’s more than the city’s Green Building Policy, instituted in 2001, requiring all new buildings to be designed by LEED standards. It’s more than the Tualatin Valley Water District’s Ridgewood View Park reservoir and pump station, rated Envision Gold by the Institute for Sustainable Infrastructure. It goes beyond the countless green roofs, historic bridges, and dams. It’s a community-wide mentality that makes Portland the Green City – the land of sustainable civil engineering. 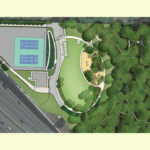 Convention Connection: Among the technical tours this year will be a Green Building Tour, offering an inside look at Hassalo on Eighth, a group of multifamily housing buildings that incorporates water management design innovations. Portland could well be the country’s unofficial Foodie Capital. We’re talking vegan restaurants, farmer’s markets, Russian food, seafood, steakhouses, hipster breakfasts, and – of course – local chicken. That’s not even mentioning the wineries of nearby Willamette Valley and the 76 breweries that call Portland home, according to PortlandBeer.org. “The microbrew trend really got started in the Northwest here,” DiLoreto said. 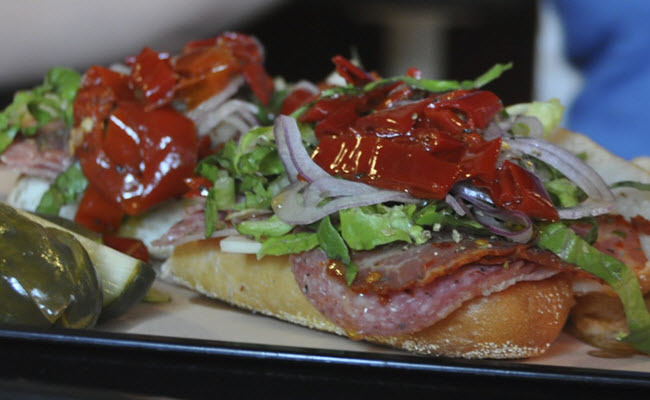 Convention Connection: The Thursday night Dine-Around offers attendees the chance to sample from specially discounted menus at various Portland restaurants. 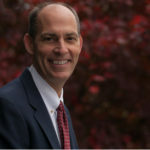 About 90 miles south of Portland at Oregon State University, the O.H. Hinsdale Wave Research Laboratory includes the largest wave flume of its kind in North America – 342 feet long, 12 feet wide, and 15 feet high. The laboratory’s research and testing has been able to improve the resiliency and sustainability of coastal infrastructure. 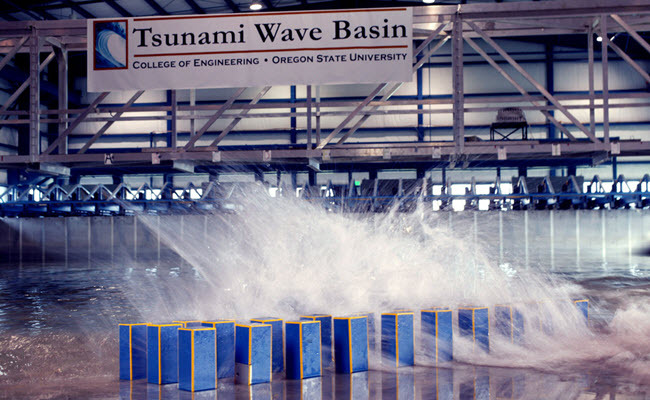 The facility’s directional wave basin is vital in developing better understanding of tsunamis. Convention Connection: Later this year, the updated standard ASCE 7-16 Minimum Design Loads for Buildings and Other Structures will be released, and the Convention will include a discussion among ASCE experts on the standard’s new tsunami chapter. It’s difficult to walk the 200-by-200 foot blocks of Portland without tripping over an indie rock band. The Decemberists even once made a song about architectural engineering. The city offers a full variety of music – from jazz to classical to pop, in some of the world’s most famous music clubs, including the Aladdin Theater and The Know. 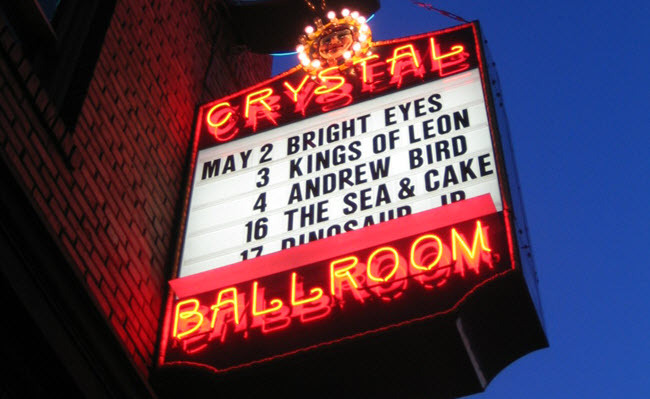 Civil engineers may find the Crystal Ballroom of particular interest. The 102-year-old ballroom and live-music venue features a “floating” dance floor on the third level built with a rocker-and-ball-bearing design. Convention Connection: Friday evening will be an open-ended night out, encouraging attendees to have fun in the city. 5. New Bridge, No Cars? Portland’s light rail system has been operating for 30 years. The downtown area and various neighborhoods are compact, laid out for walkability. More than 7 percent of the city’s commuters ride a bike to work, according to the PortlandOregon.gov. So it shouldn’t be surprising that the first major U.S. bridge designed for public transit, cyclists, pedestrians, but not cars is found in Portland. The Tilikum Crossing, Bridge of the People is a 1,720-foot cable-stayed bridge over the Willamette River that opened in 2015. 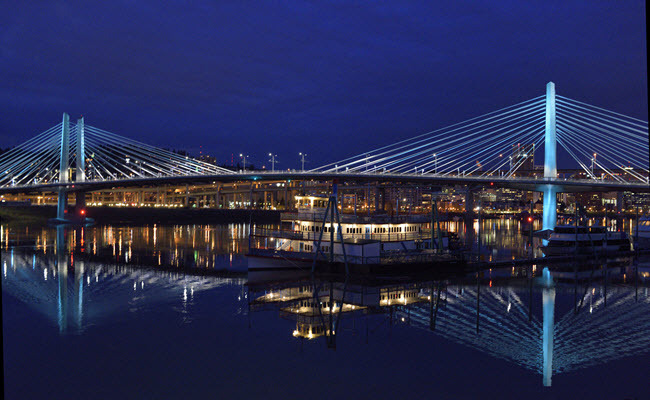 Convention Connection: The Convention features a technical tour of Portland’s bridges by boat, including the Tilikum Crossing. Explore more about the schedule and special events planned for the ASCE 2016 Convention at its website. I would like go back to Portland, if will possible?